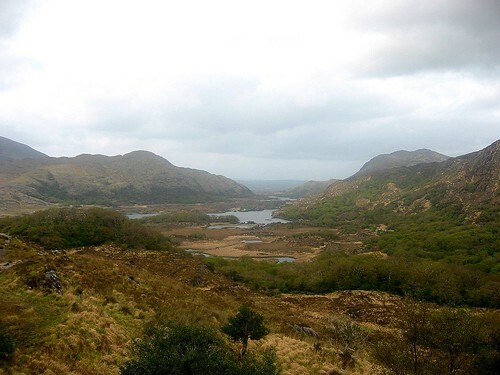 A short trip around Killarney National Park back in May 2004. Muckross House & Gardens, Torc Waterfall and a view over the ring of Kerry also. A couple more on Flickr. This entry was posted by Ryan on July 28, 2005 at 10:22 pm, and is filed under Irishphotos, Photography. Follow any responses to this post through RSS 2.0. You can leave a response or trackback from your own site. that’s a fabulous pic – nice one!